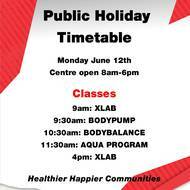 Keep in the loop with what’s going on at Gungahlin Leisure Centre. Follow us on Facebook for the most recent updates and upcoming events. We're turning 4 on 24 May 2018! 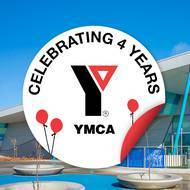 Save the date and join in the festivities to celebrate four wonderful years in our community! 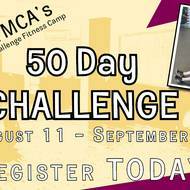 There will be four days of fun and exclusive flash sale/offers on memberships and more! Secure your spot now! Registrations and enquires at reception! 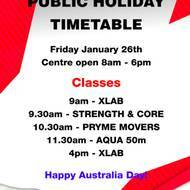 Please find the timetable for Group Fitness Classes running on Australia Day. Please note the centre opening hours will be 8am - 6pm also. Gungahlin Leisure Centre won the Gold Star Facility Award at the most recent ACT Water Safety Awards. 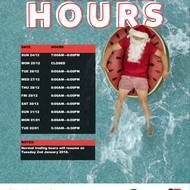 Gungahlin Leisure Centre will be hosting several Water Polo ACT Winter Competition meets from June until August. The competition will be run during the weekends with local and interstate teams competing. 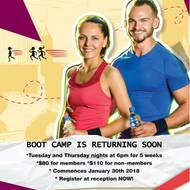 Are you looking for something extra to boost you towards your fitness goal? 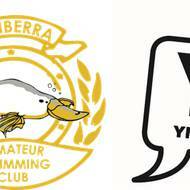 Canberra Amateur Swimming Club wishes to invite all of our Tuna, Dolphin, Shark and Swim Fit students to attend their next Club Night. Dive In For Your Chance to Win! 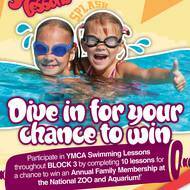 Participate in YMCA Swimming Lessons throughout Block 3 by completing 10 lessons for a chance to win an Annual Family Membership at the National ZOO and Aquarium! 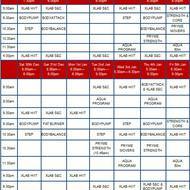 The new Group Fitness Timetable commenced from Saturday June 10. The centre will be open from 8am to 6pm. 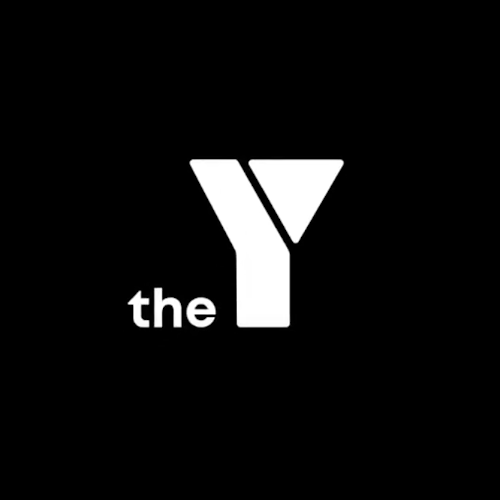 Please note that NO swim lessons or squads will be running.